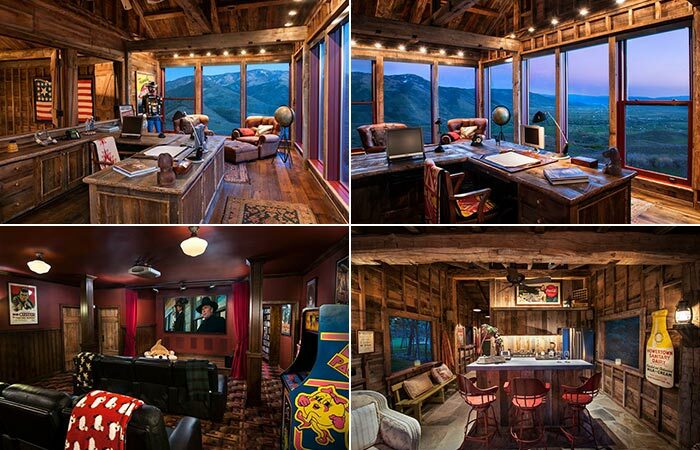 Located in the Uinta Mountains, the unique Sunset Ranch is made to pay tribute to the American Western heritage. 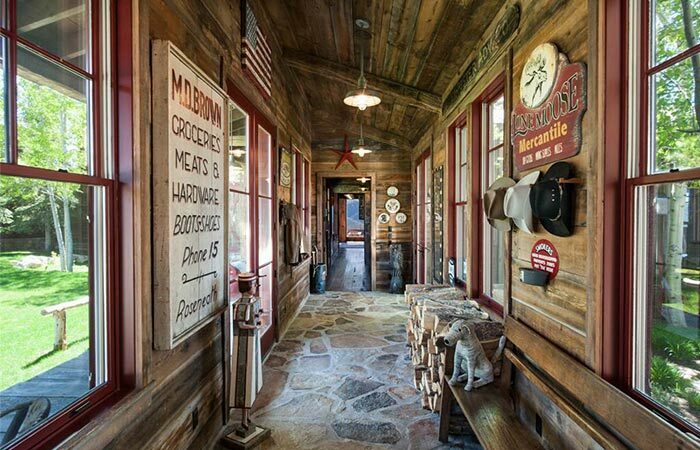 The ranch covers 113 acres of land and uses natural materials to bring the 19th-century barn charm. 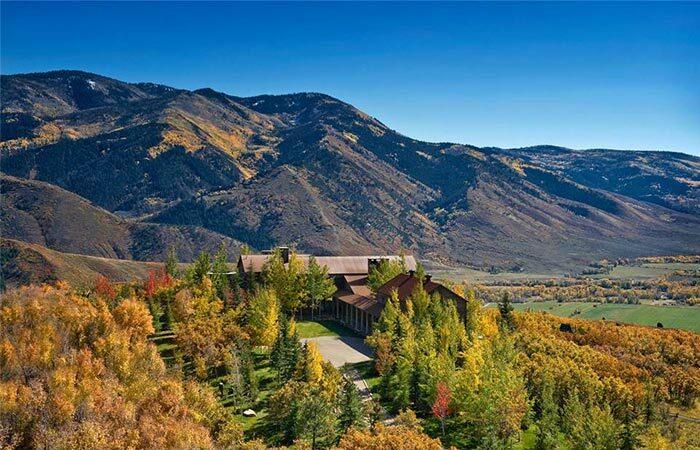 The location itself is pretty impressive since the ranch is close both to Park City and Deer Valley. The beauty of the location is also in the fact that while the house is surrounded by nature, it’s not far from an international airport. 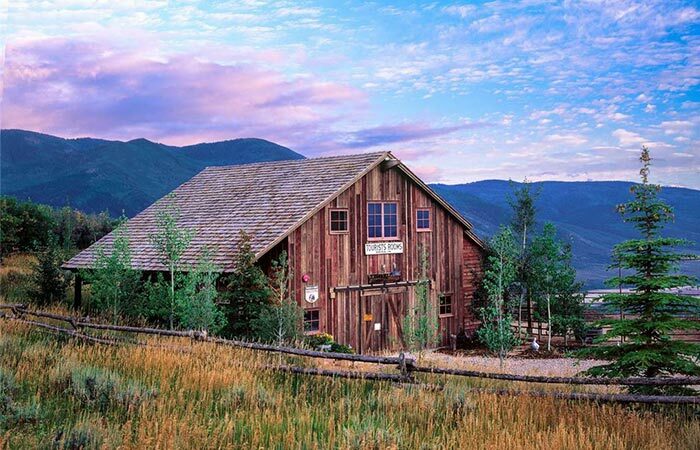 Sunset Ranch is located in the Uinta Mountains in Utah. It’s on 113 acres of land. 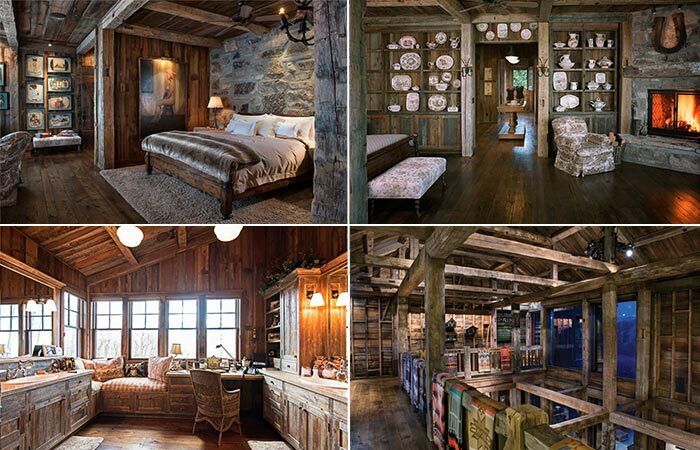 The house is built using century-old barn wood and timbers, while the interior features rustic stone walls, hardwood flooring and rusted metal roofs. Floor to ceiling windows are there to provide a stunning view of the valley and the mountains and the infinity pool and cabana are perfect for large gatherings. 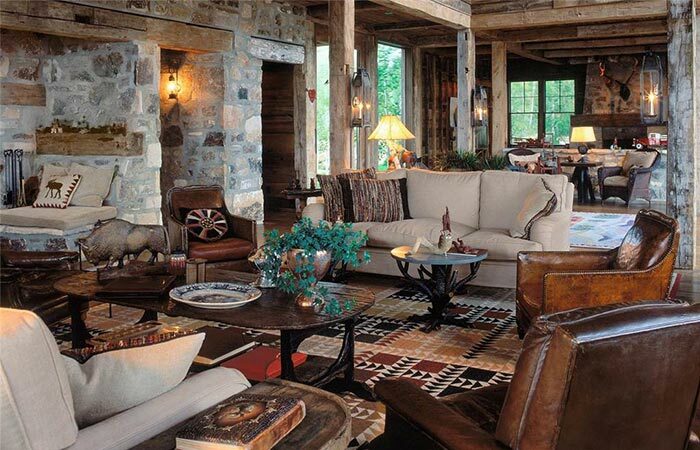 The interior uses natural materials and brings the rustic charm. 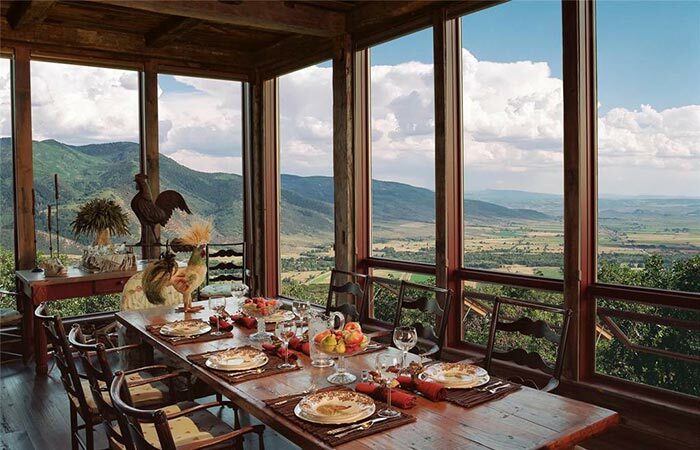 The dining room with large windows provides the view of the valley. 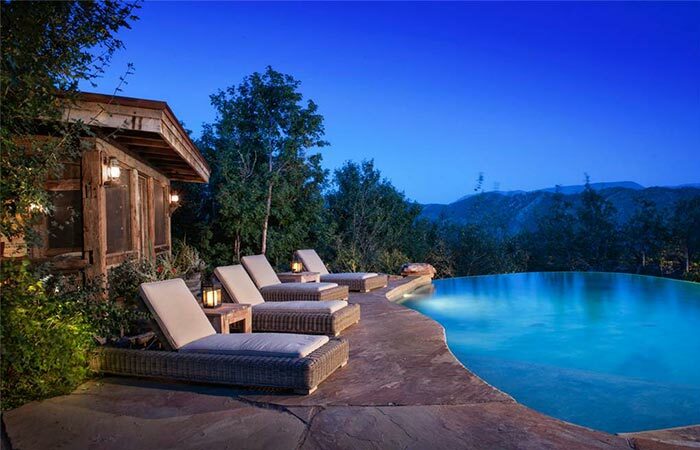 The 12,254 sq ft ranch can house large groups of friends and family. 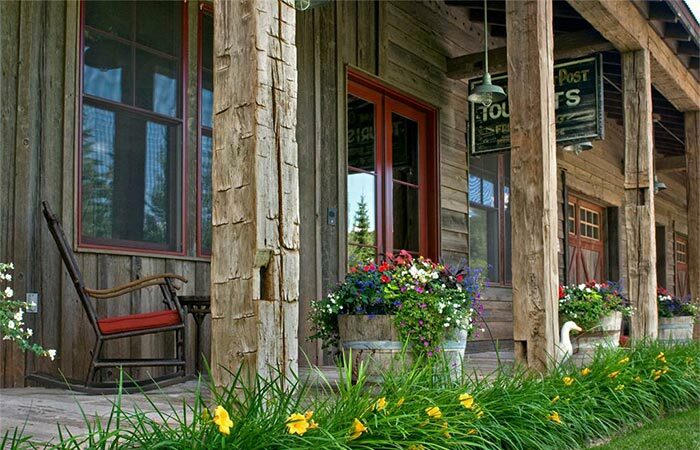 It has three bedroom suites, an additional cozy guest apartment and a loft that’s just above the barn. 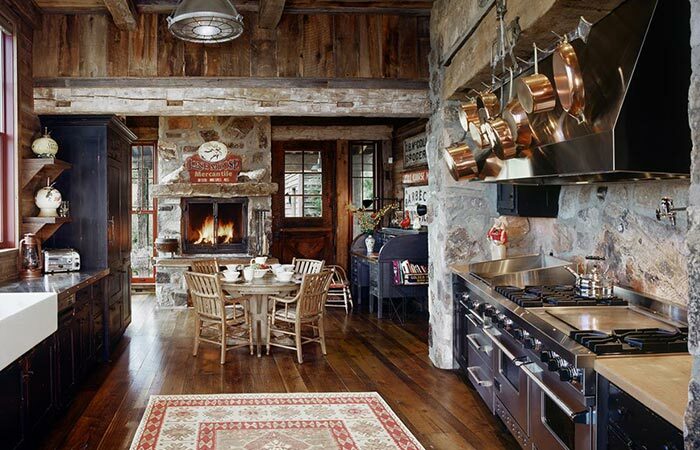 When talking about numbers, not to forget mention three kitchens and nine fireplaces. The interior uses a lot of wood and stone. The office, the cinema room, and the bar. 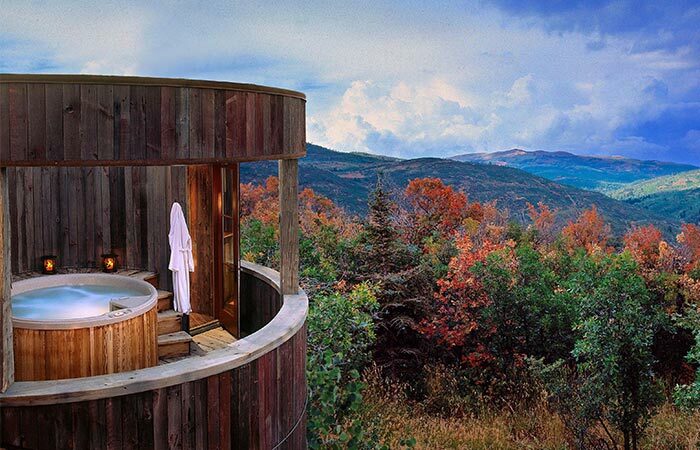 The residents can also enjoy other amenities like the hot tub, sauna, steam and screening room. For those that prefer the outdoors, the lot includes winding trails, a stream, a horse corral, barn and beautiful pastures. 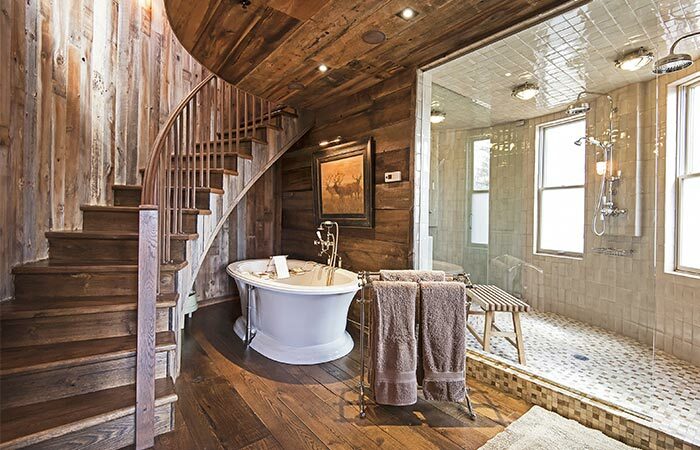 The master bath on the first floor.